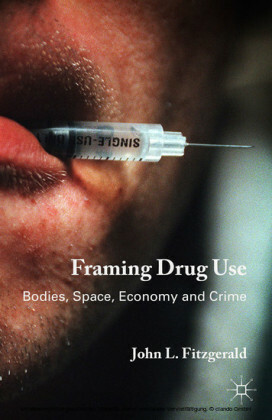 Most research on framing has focused on media and elite frames: the ways that the mass media and politicians present information about issues and events to the public. Until now, the process by which citizens' opinions may affect the initial frame-building process has been largely ignored. The two-way flow of influence between public opinion and decision-makers has been analyzed more from a top-down than a bottom-up perspective. 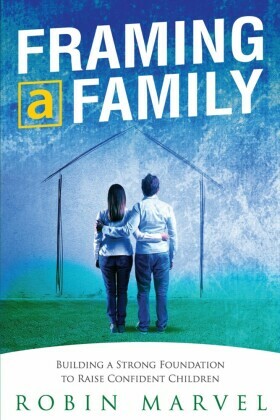 Olmastroni addresses this issue by introducing a cyclical model of framing. 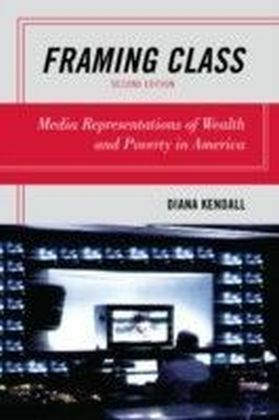 Additionally, most empirical studies on media framing have centered on the United States. 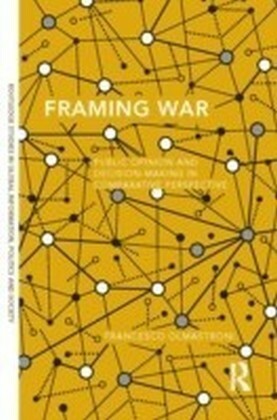 Olmastroni's text seeks to overcome this limitation of prior research by examining different types of framing in three different countries.Framing War uses the recent war on Iraq as a case study, focusing on the elite and media framing of this event in order to examine the interaction between the political elite and the mass public in three Western democracies-France, Italy, and the US-during the early and on-going stages of the military crisis. The book analyzes whether and, potentially, the extent to which decision-makers tracked and responded to public opinion in presenting their foreign policy choices. It examines the strategies and approaches that governments potentially adopted to influence public opinion towards either the need for or the lack of need for a military intervention. 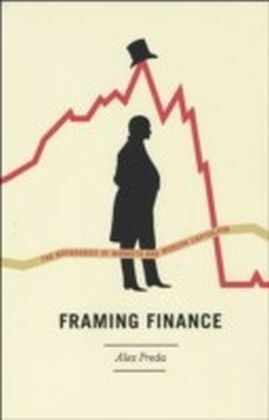 By representing the framing paradigm as a cycle, Olmastroni shows how each actor within the system (i.e., government and other elites, news media, and public opinion) is linked to the others and contributes to the final representation of an issue.In contrast with other theoretical perspectives of framing, this book states that the framing influence does not only proceed from the government to the public, but it often moves at the same level of the system, with each actor playing different roles. 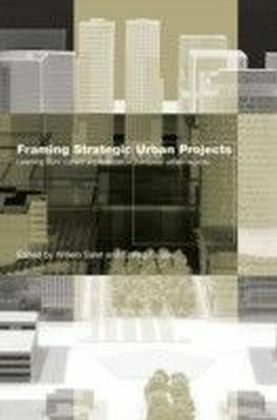 Olmastroni's insights on framing are significant for researchers in international relations, political communication, public opinion, comparative politics, and political psychology, as well as policy analysts, journalists, and commentators.